It’s coming to the time of year that the bunnies come out of their hutches, the long, fuzzy ears get mounted on our heads and the chocolate crazed child that is hidden deep inside us all year is released. If the sound of the Easter Bunny’s thumping feet and crinkling chocolate wrappers is not enough to get you excited about this time of year, we’ve got a few special Easter eggs that will. These Easter eggs are not made of chocolate. 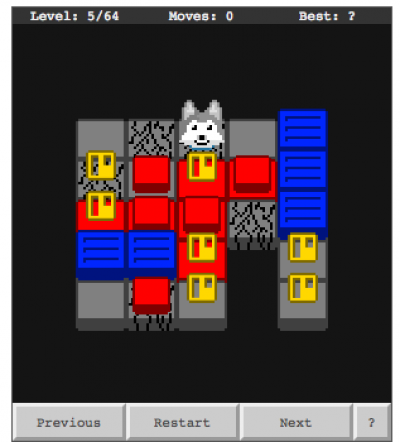 They’re made of something much sweeter: pixels, and code and some really clever programming. Tech Easter Eggs is the name that was coined by Atari for sneaky little jokes, features, messages, references, games or anything in software that wouldn’t be found by your average Joe. These beautiful little nuggets of gold prove that even the big guys have a sense of humour, and we’ve put on our mining helmets and have gone hunting for them for you. So while the kids (and kids at heart) are rummaging through trees for Easter eggs, jump online and have a rummage for these Easter eggs. A while back we would have almost preferred to sacrifice our left leg than not have internet connection. But Google Chrome’s Easter egg has got us disconnecting from the Wi-Fi and opening the browser to help a T-Rex jump over cacti. When you’re waiting for your internet to connect in Chrome, you’ll see a little dinosaur and a cactus. Press the spacebar and the little creature will run and jump over the succulents when you click the spacebar again. The internet can’t beat that. 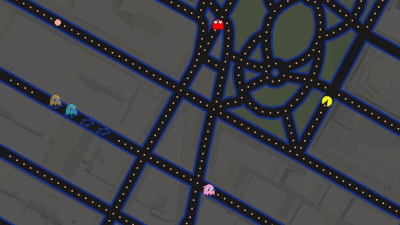 April Fools was in full force at Google last week with Ms. Pacman keeping Google Map’s users company on their adventures. For a few days, roads became Pacman paths and cars became characters as cities were transformed into one massive Pacman game. Take note, Bing, this is how you do April Fools. When Trello put out a statement announcing that they reached 5 million subscribers, you’d expect it to contain some statistics, maybe some thank-yous, but we bet you wouldn’t have expected a hidden game. But long behold, if you clicked on the word ‘Taco’ in this announcement, you’d be lead to a game inspired by the Atari classic ‘Breakout’, but called “Taco Out”. Warning: Unlike Trello, Taco Out does not assist with productivity. 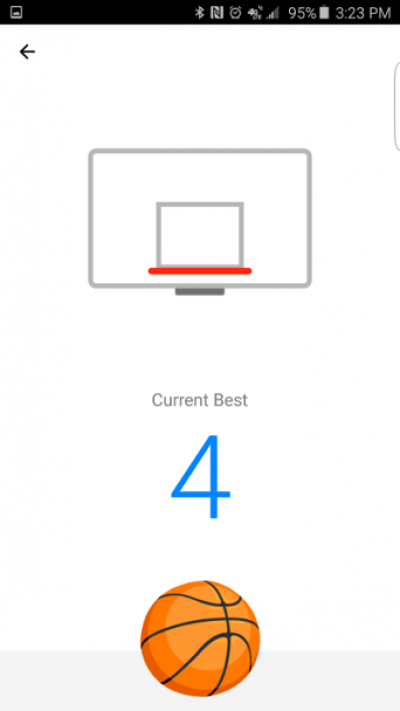 Mobile sports games count as playing sport, right? Just when we thought we couldn’t love emojis anymore, they unite with Facebook Messenger to create one of our favourite Easter eggs ever. Jump on to messenger and send your friends either a basketball or a soccer emoji. Then, click on the emoji and say goodbye to a normal life, you’re about to get addicted to what we’d say some of the most best sports-inspired games ever. Android users, listen up. Go into ‘Settings’ on any Android device, then the ‘About’ section. Look for where it tells you what version the software is, for example Android 5.1.1. Tap on this a few times and a lollipop will pop up. 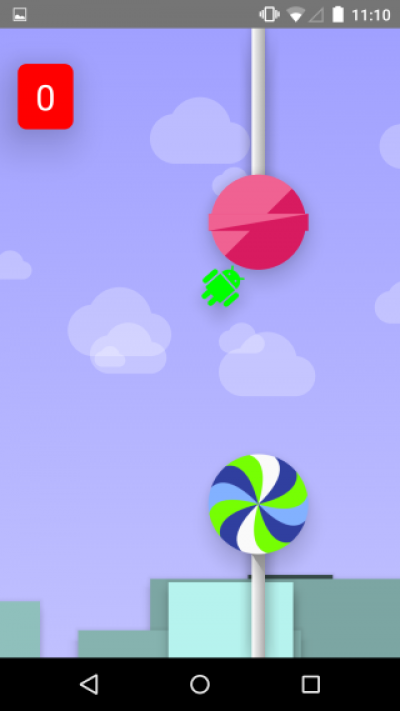 Press and hold the lolly to enter the game, then tap your screen to start. How’s that for a party trick? Congratulations, you are now the best Easter egg hunter in the game. But if these tricks aren’t entertaining enough for you, download SMSGames and play games with your friends, over SMS. Now that is impressive.